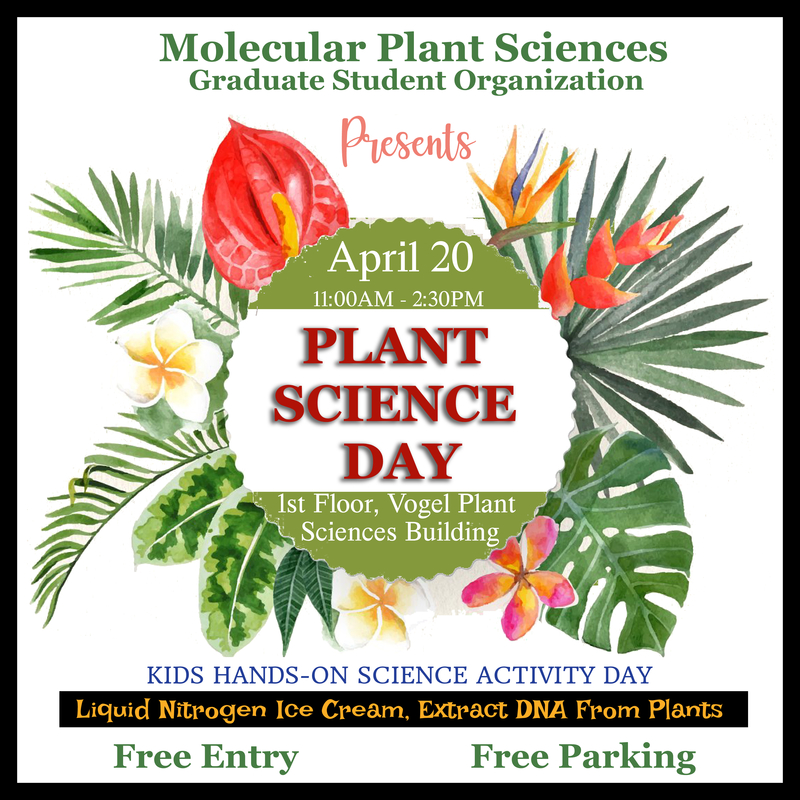 Graduate students in the Molecular Plant Sciences Program at WSU study with some of the best minds in America to understand the characteristics and mechanisms of plants. They use this knowledge to develop lifesaving medicines, keep our food safe, and evolve agricultural systems to feed expanding global populations. All our students receive financial support via mechanisms such as training grants, individual research grants, predoctoral fellowships, and teaching assistantships. As a first-year student you will have the opportunity to visit several different labs and spend a few weeks in each of these settings. Afterward, you will be able to make an informed decision about pursuing the science that interests you. This new program enables students who have already chosen a research area to enter directly into a faculty member’s laboratory and begin research their first year. Prospective students must be nominated for this assistantship by the faculty member whose lab they wish to enter, so it is essential that interested applicants contact faculty members directly to discuss their research. The commitment that each of our faculty has to his or her students and their success is integral to a positive graduate student experience. You will receive superb training and individual attention from outstanding scientists. The quality of our program attracts some of the best young scientists in the world, which is vitally important to new students. These people, your peers, will make an outstanding contribution to your development as a scientist and become your future friends and colleagues. The research programs in Molecular Plant Sciences are dynamic, well-funded, and productive. As you begin to learn about our program, you’ll appreciate the range of opportunities, such as our seminar series, available to you as a new student. Our region offers accessibility to nearby wilderness and wildlife areas, including the Wallowa and Blue Mountains; Coeur d’Alene Lake, Pend Oreille and Priest Lakes; the Columbia, Snake, Salmon, and Clearwater Rivers, and national, state, and county parks. The community’s social services, medical care facilities, and public schools are excellent. The grandeur of the Pacific Northwest and the quality of science conducted in molecular plant sciences combine to make WSU a fantastic place to pursue your graduate degree.